Hosted by the Shenandoah Area Council at Camp Rock Enon, in Gore, Virginia. The Webelos Woods program provides Webelos dens an overnight camping opportunity with fully-planned and organized outdoor Scouting activities. There is the option to cook your own dinner on Saturday night in your campsite or eat in the dining hall. This is a Unit level event in which the Webelos and Arrow of Light Scouts attend with their Den and Pack Leaders. Your Den will camp in a developed campsite with raised tent platforms (7'x9'), covered shelters with picnic tables, a campfire circle, pit-style latrine, and a wash station with drinkable running water. All of our campsites are a short walking distance from flush toilets, showers with hot water, dining hall meal service and other camp amenities. Your Den will need to bring their own tents and other camping equipment including sleeping bags, cots and personal gear. If your Den is planning to take advantage of the option to cook your own dinner in your campsite on Saturday night you will need to bring some basic outdoor cooking equipment. (Refer to the Activity Guide for more information). 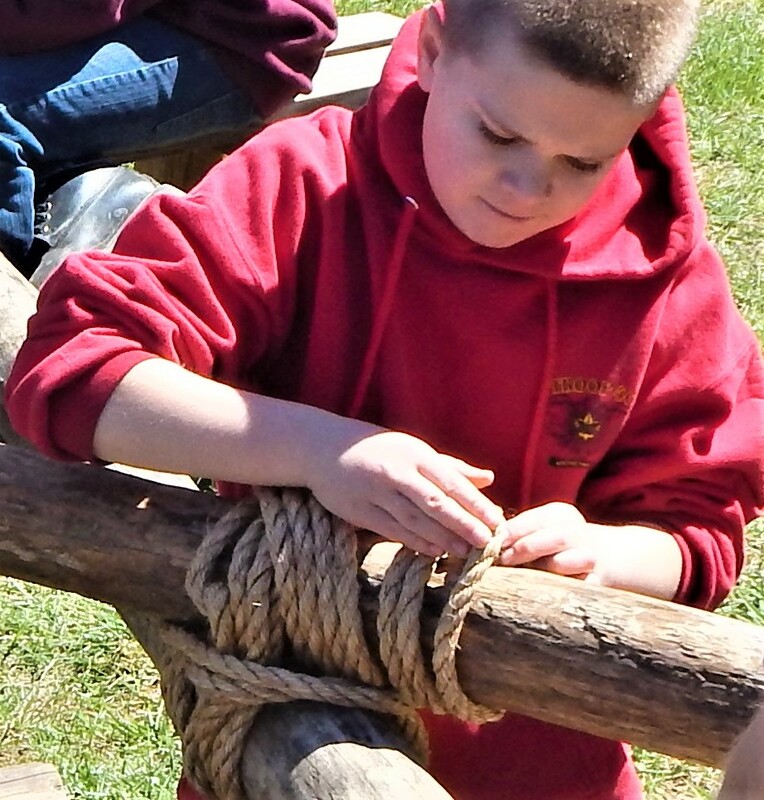 Webelos Woods is a great way to get out into nature, put the Cub Scouting outdoor program into action and start learning what it is like to camp like the older Scouts. Program activities will vary depending on the event and theme. 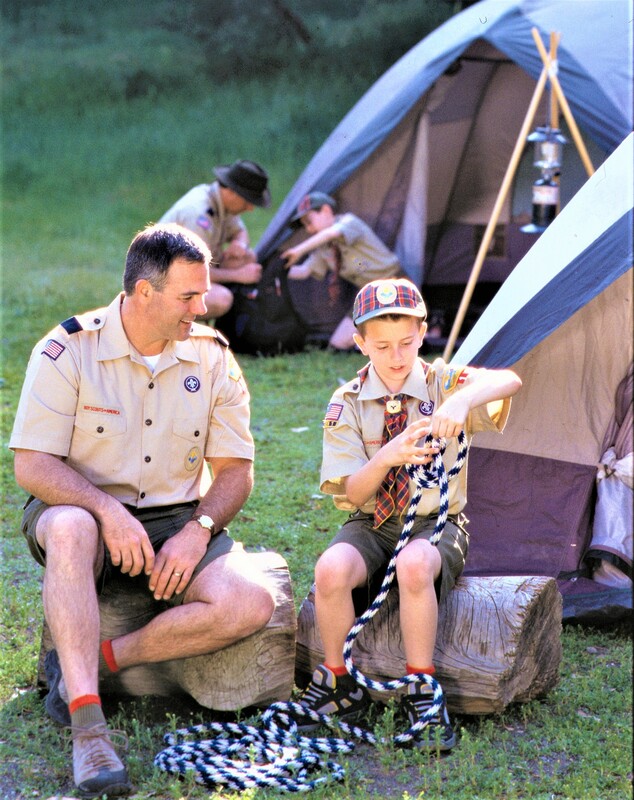 Webelos Scouts, are you ready to “Meet the Masters” and learn from veteran Scouts, several methods to cook over a fire and enjoy the great outdoors camping like a Scout Troop with your Webelos Den? 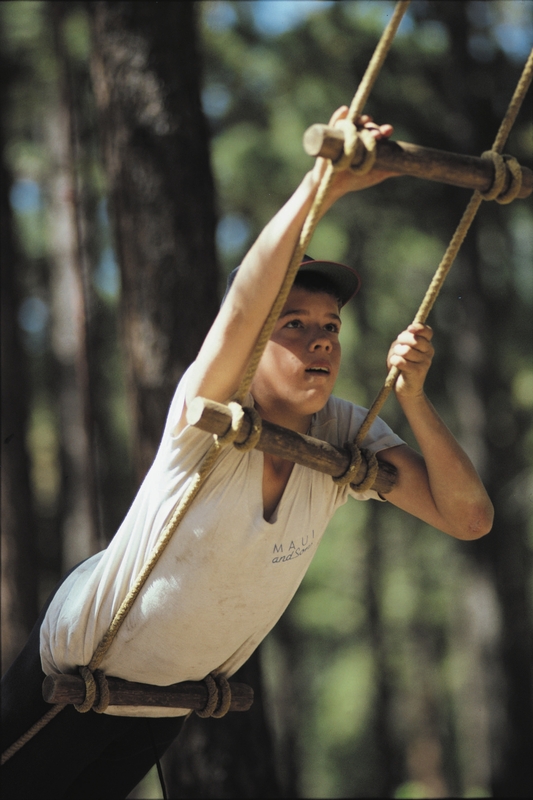 In addition to activities including archery, pellet gun, and rappelling on our amazing natural rock face at CRE, Scouts will have the opportunity to work on earning their “Cast Iron Chef” adventure for Webelos or “Camper” adventure for Arrow of Light. You even have the option to cook dinner as a Den, in your campsite on Saturday night or join us in the Dining Hall. Please click here to see our weekend refund policy! Please click here for the BSA medical form which is required for all Scouting outings.